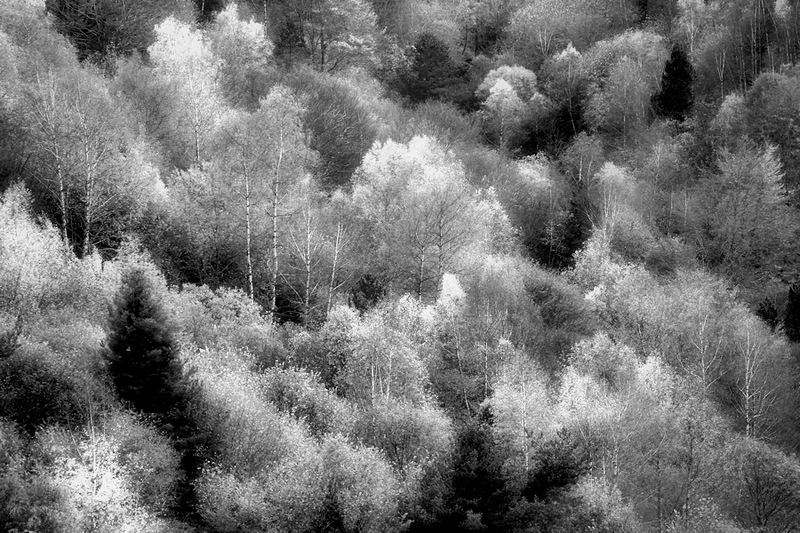 » some fall colors… - Black & White or Color? Color, most definitely. One of the best things about Autumn is the colors of the trees.